Iran Tourism & Touring Organization. Iranian Cultural and Information Center, Stanford University. The Odyssey, World Trek for Education. Reza: Bearing Witness To War And Peace. Behbahani, Simin, National Public Radio. Khayyam, Omar: K-12 TLC Guide. Shajarian, Mohammed Reza, National Public Radio. The Music of the Middle East: K-12 TLC Guide. Edward FitzGerald: K-12 TLC Guide. Mohammed Reza Shajarian: Protest through Poetry, National Public Radio. Iran Hostage Crisis: K-12 TLC Guide. Religious Leaders: K-12 TLC Guide. Pollution in Tehran: 3/5/00 (9:00). Spiritual Capital of the Zoroastrians. 04/24/00 Silencing the Media (3:30). 09/29/00 Reform Is Slow (5:00). 12/01/00: Russian Arms Sales to Iran (4:00). Changes in Government: 2/24/00 (4:23). 5/2/00 Iranian Power Struggle (3:55). Political Leaders of Iran, The Z�rate's Political Collections. Search for Common Ground with Iran, Search for Common Ground. 08/23/1979: Kurdish Revolt Grows in Iran. 08/19/1953: CIA-assisted Coup Overthrows Government of Iran. Ethnolinguistic Groups Map: 1982, University of Texas. 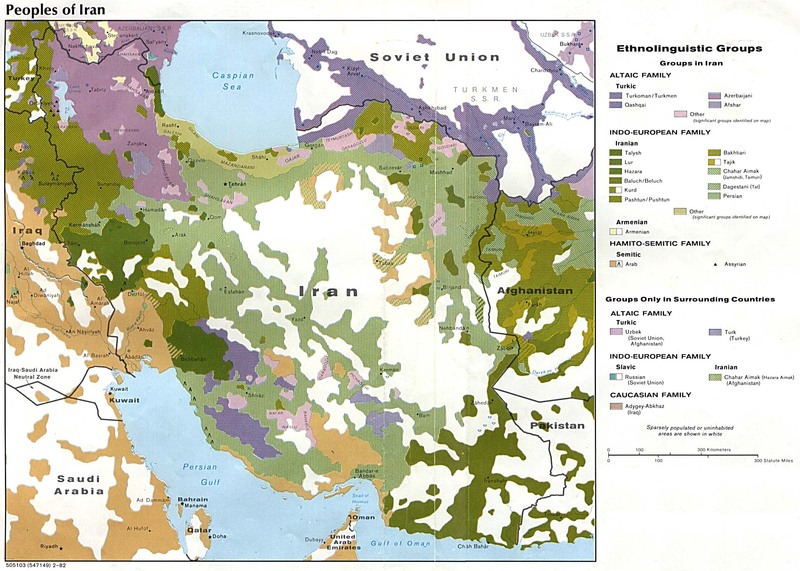 5/99: "The Rise and Fall of the Caspian Sea". 7/99: "Iran: Testing the Waters of Reform". The Challenges of a Nuclear Iran. Changing Western Attitudes: 2/22/00 (audio: 2:50). Despite Odds, Women's Movement Persists in Iran. Family Planning in Iran: 4/3/00 (audio: 7:30). Iran Hosts Large Meeting of Holocaust Deniers. Iran's Internet Revolution: 10/11/00 (audio: 3:24). Iranian Filmmaking: 5/8/00 (audio: 6:40). Pop Music in Iran: 3/5/00 (audio: 9:00). 10/26/1967: Shah Crowns Himself after 26 Years on Throne. 10/11/1979: Shah of Iran Arrives in U.S. for Medical Care. Noruz: First Day of Spring. Shahnama: The Persian Book of Kings. The Festival of "Noe-Rooz" (Persian New Year Celebrations). Teacher Resources for the Music of the Middle East: K-12 TLC Guide.